​Off leash play not the right fit for your pooch? 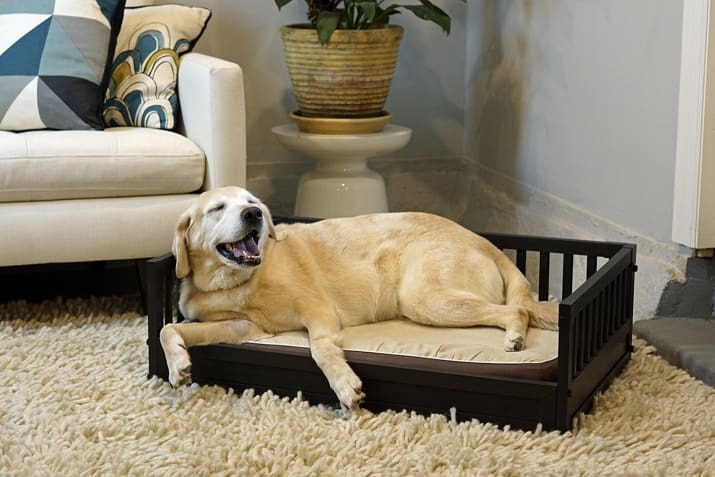 Want your pet to be comfortable right at home while you are on vacation? Then let Doggie Stylez come to you! A member of our staff here at Doggie Stylez will come to your home during the day to check on your pet, let them out to potty, and give lots of love! A Doggie Stylez staff member will provide over-night care for your pets all in the comfort of their own home! This includes dogs, cats, and creatures of all kinds. While giving your pet(s) lots of love, attention, and care, you can also count on us to grab your mail and water your plants! For the safety of your pets and our staff, an in-home consultation is required prior to any in-home services.